Two 8pp A6 pamphlets folded as ‘meandering concertinas’ inside a 4pp folded jacket, each version illustrated with two William Tillyer watercolours. 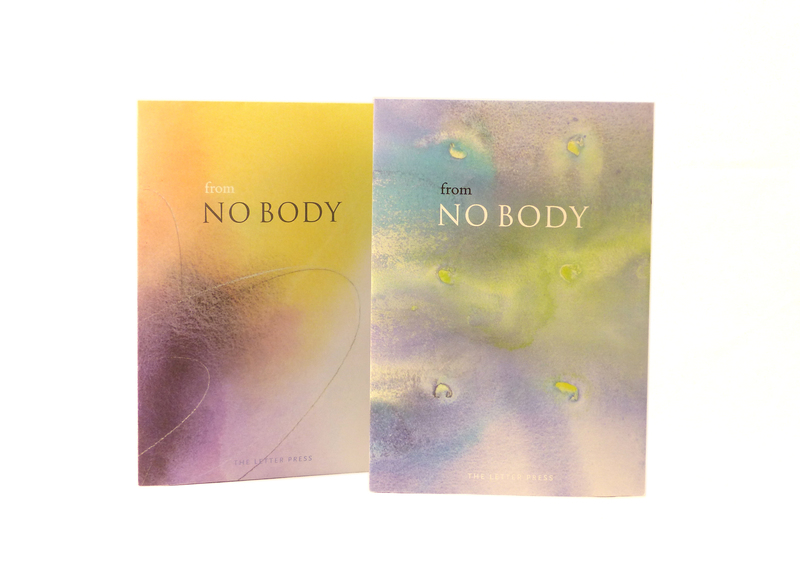 Printed in Exeter UK by Ashley House in editions of 75. Sold as a pair. 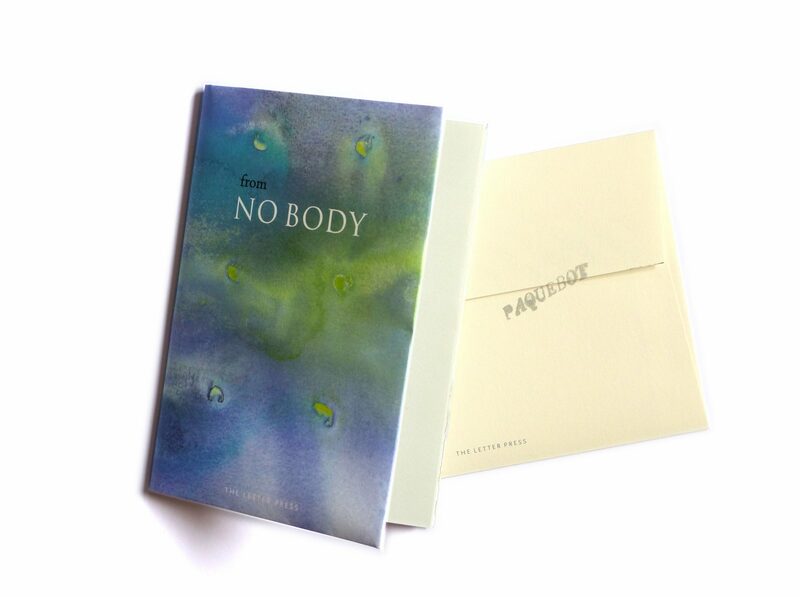 Two versions of two extracts made for the first performance of NOBODY by Alice Oswald at Princeton University on October 17th 2017. 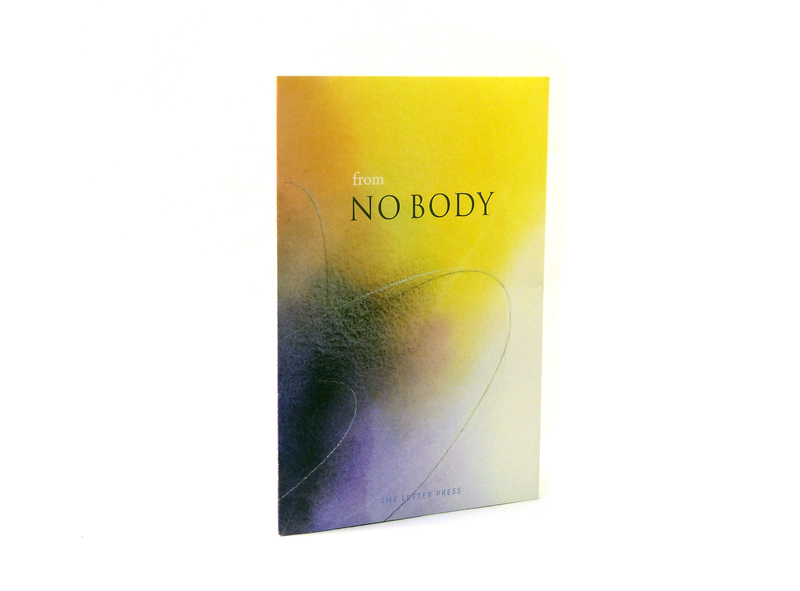 NOBODY is the result of a commission by the Bernard Jacobson Gallery, London, and a collaboration with William Tillyer, two sequences of whose watercolours accompany the complete version of the poem. 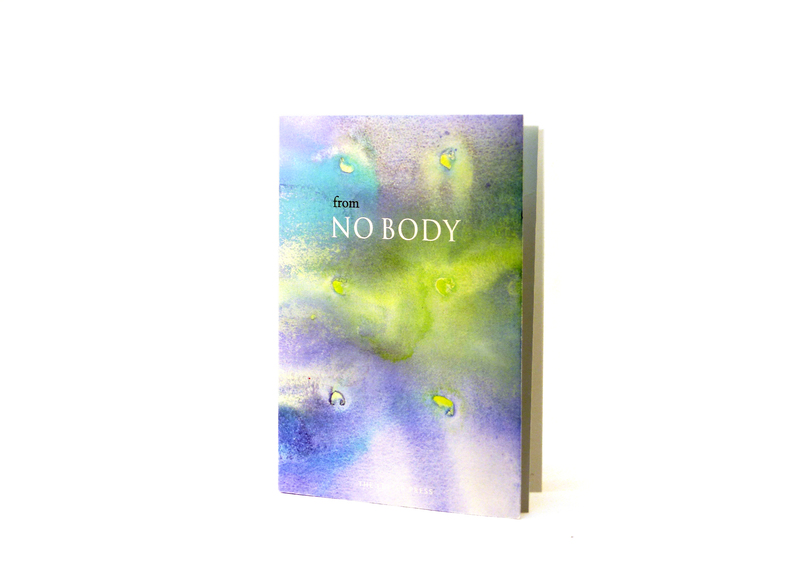 NOBODY was published in April 2018. A paperback edition is expected to be published by Cape Poetry in 2019.